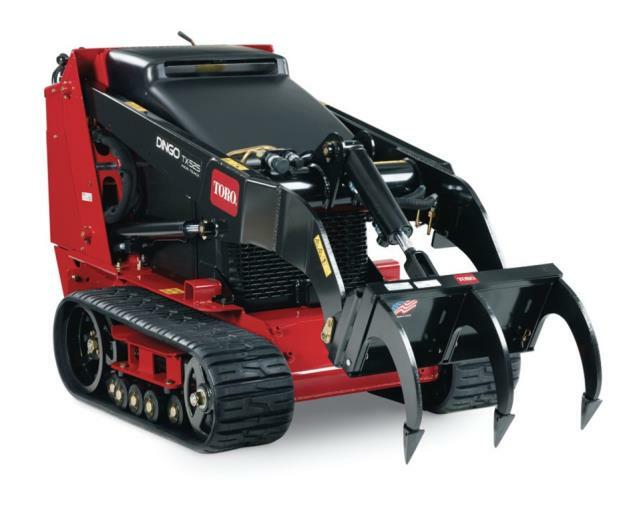 TORO #TX525-WIDE TRACK ; 25 HP DIESEL ENGINE ; LIFT CAPACITY 550 LBS. ">here for important safety/operational video. * Please call us for any questions on our dingo tx 525 wt 42 inch wide loader 25hp rentals in Cincinnati Ohio.